Today Naim revealed its new Super Lumina range of high-quality interconnects and speaker cables, developed in parallel with Statement, its flagship amplification system. The brief was simple: design a range of cables that would complement and allow the maximum performance of Statement as well as Naim 500 Series and Classic products. Starting with a blank page, Naim’s engineers specified each element of the cables based on the results of thousands of hours spent in the listening room testing prototypes. 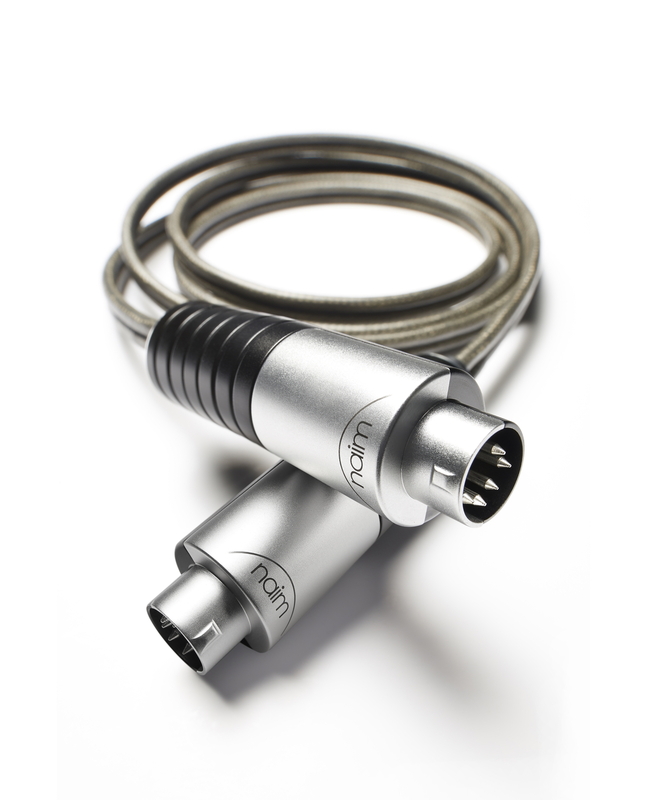 To reach their goal required a deep understanding of material science and the influence of cable and connector construction on sound quality.